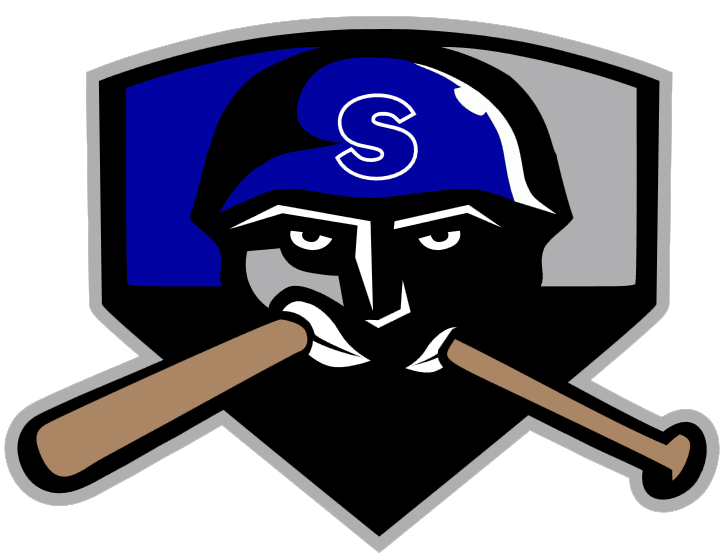 Jacob Gonzalez lead the Salina Stockade to an 8-2 victory over the Houston Apollos. Gonzalez went 3-3 with a majestic home run to dead center field. He also had a key single to lead the Stockade with 2 rbis. The big story was Gonzalez on the mound where he pitched four innings in relief striking out 6 and allowing 2 runs. He walked 6 but he was able to escape all jams. Kyle Porter pitched two scoreless innings as the starter for Salina. Chance Miranda pitched one inning striking out all three batters he faced. Colton LaVergne went 3-3 for the Stockade as well. The Apollos managed just two hits and two runs. Brett Marshall and Bryan Klopped each allowed four runs. The teams will return to the field on Saturday 3/23 at 1:00 PM.